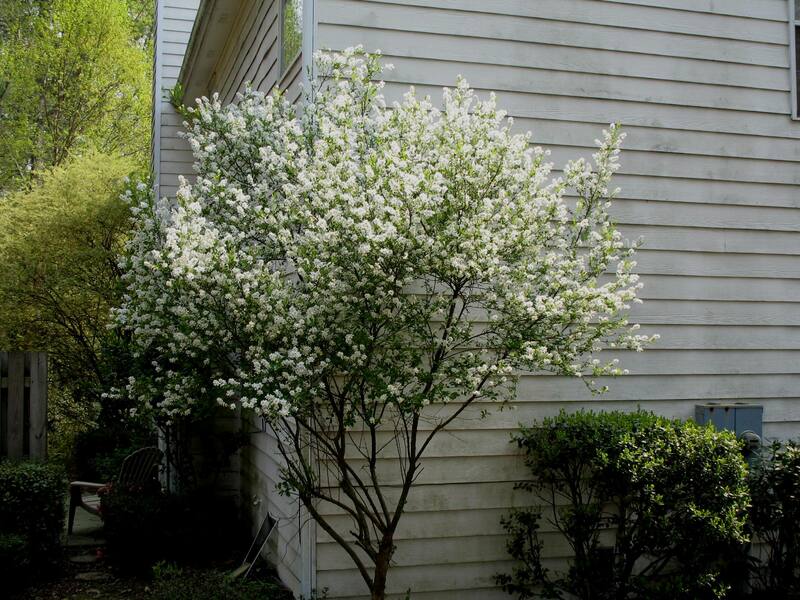 Comments: It has pearl shaped flower buds, numberous white flowers in spring, is heat tolerant and has drought tolerance. Pearl bush is spectacular in flower in spring, but is just so-so the remainder of the year. Prune after flowering to make plant appear more tidy.